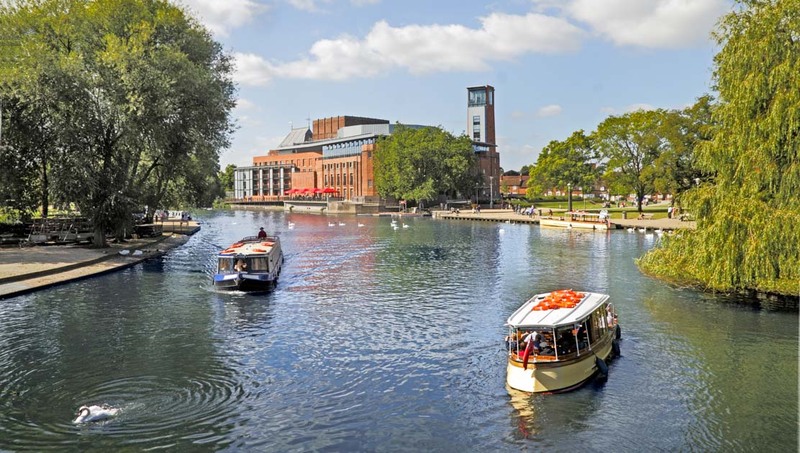 A vacation to Stratford-upon-Avon is a great choice. Steeped in literary tradition, the hometown of Shakespeare is a remarkable British town to behold. You know you are following the footsteps of many literary greats as you tour Stratford-upon-Avon. 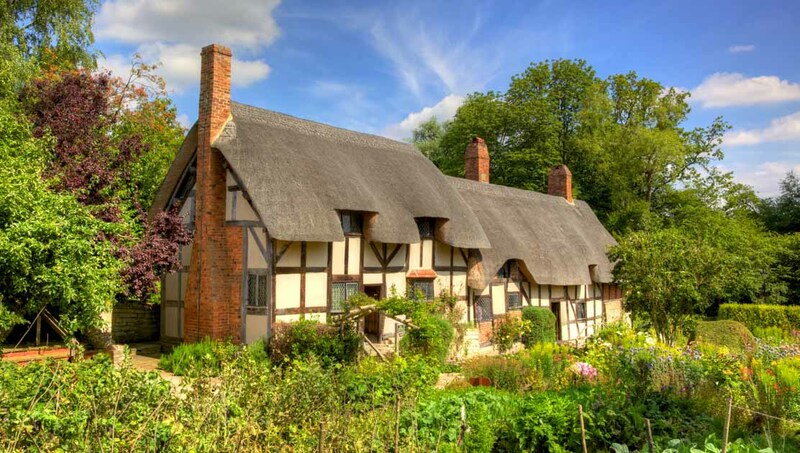 Visit the family home where William Shakespeare was born. A great activity for the whole family, you'll find interactive children's activities when you visit from July through October. 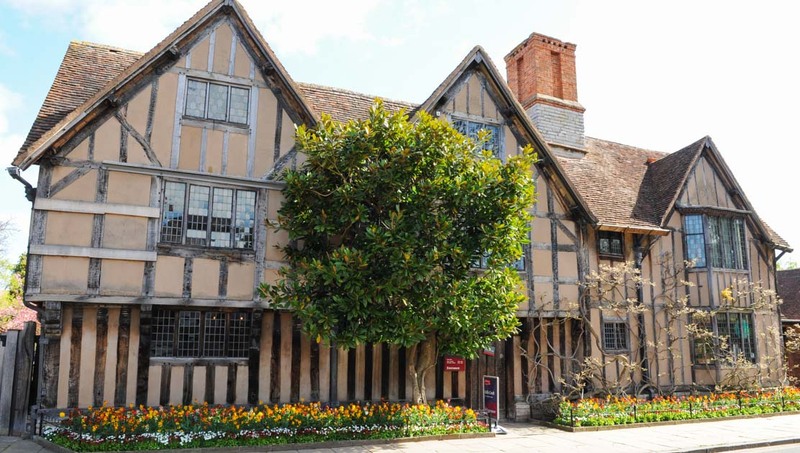 Anne Hathaway was Shakespeare's wife and you can visit her family home, a prime example of Tudor architecture, when you visit Stratford-upon-Avon. 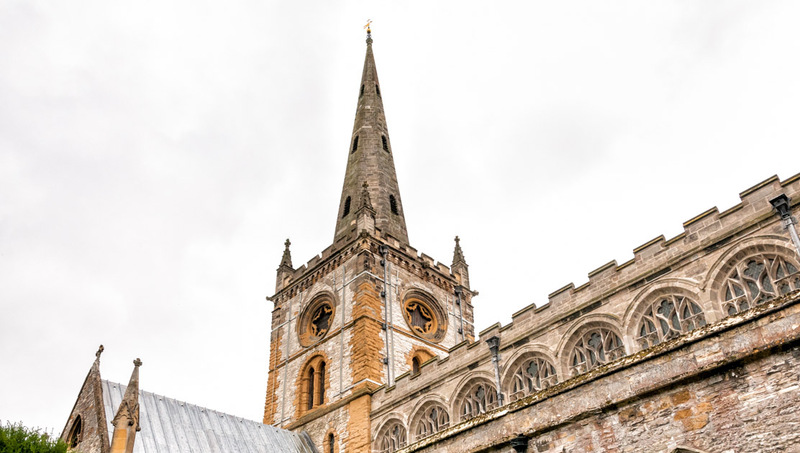 A parish church of the Church of England, the Church of the Holy Trinity gained celebrity because it is where Shakespeare was baptized and buried. Pay your respects to the great writer as you walk around the oldest building in Stratford-upon-Avon. 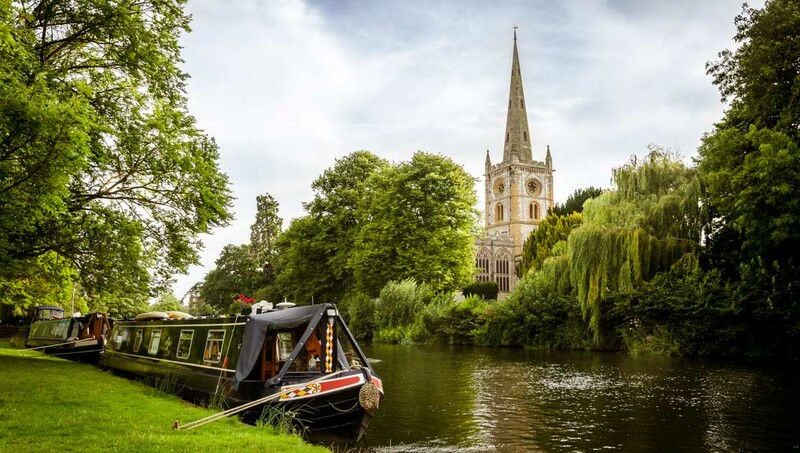 Take a stroll along the Stratford-upon-Avon Canal and discover the soothing effect of the tranquil water as you make your way towards the suburbs of Shakespeare's hometown. 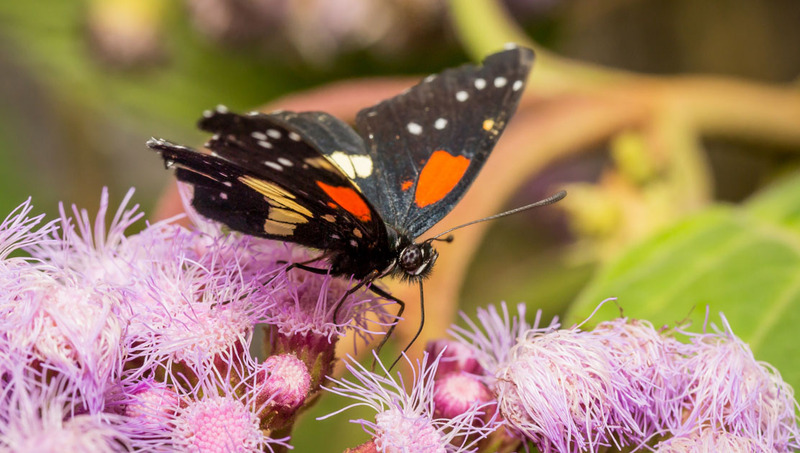 The Stratford Butterfly Farm is a beautiful experience available year round. Visit the greenhouses and watch as hundreds of phenomenal butterflies surround you. 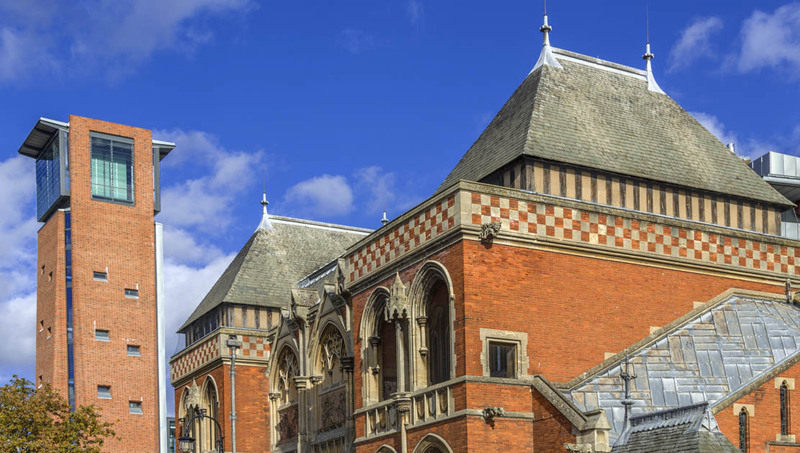 When you visit the Royal Shakespeare Theatre, enjoy the homage to the playwright and revel in the fact that the structure was the first in the country designed by a female architect. The former home of Shakespeare's daughter Susanna Hall, Hall's Croft now houses a 16th and 17th century art collection you don't want to miss while you stay in Stratford-upon-Avon! The perfect spot to catch a show or two, the Swan Theatre is owned by the Royal Shakespeare Company and often puts on great spectacles. Check out the schedule online to see what's on while you're in town. 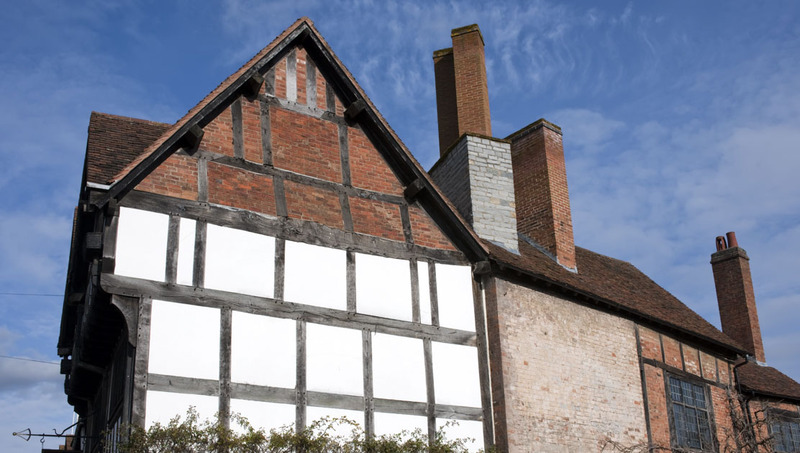 Explore the pre-Shakespeare history of Stratford-upon-Avon at the Nash's House. 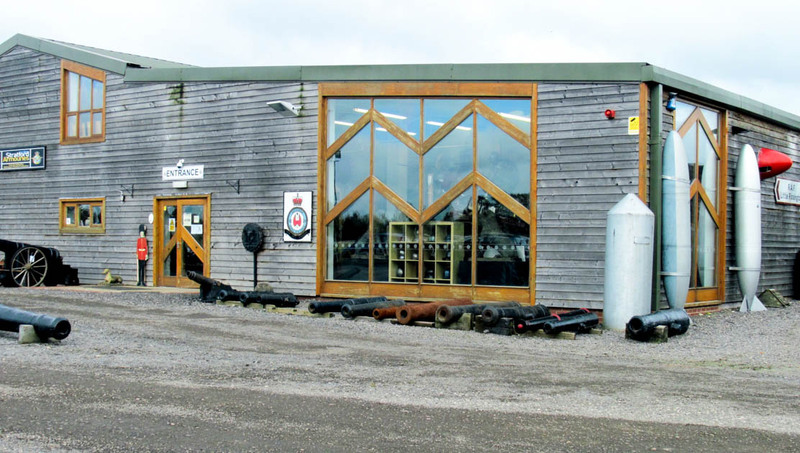 You'll learn about the earliest settlers of the town through excellent exhibitions put on regularly by this museum. Sprawling over 86 acres, the Stratford Armouries showcase the famous arms created and collected by the Wigington family over the past two centuries. Walking around Stratford-upon-Avon is one of the easiest ways to get know Shakespeare's hometown. You'll also find city bus lines and some sightseeing bus lines should you choose to speed up your transit. How long should you stay in Straford-upon-Avon? Shakespeare fans will want to soak up as much time in this picturesque town as possible, but four days would also probably be plenty. 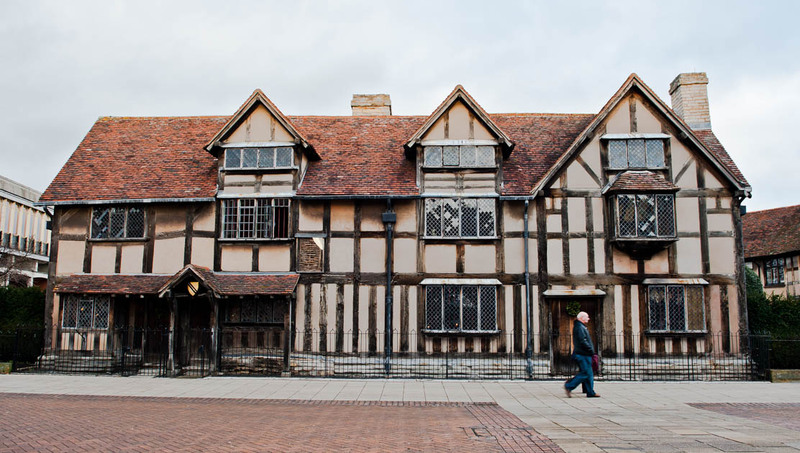 Explore Shakespeare's and his wife's family homes on your first day. See a show the next day and spend your third day looking at arms at the Stratford Armouries. The fourth day go for a long canal walk and discover the suburbs near Stratford-upon-Avon. The best weather in Stratford-upon-Avon is certainly in the summer season. You'll be likely to find the most sunshine from June to August. Plus, over the summer you'll find the town really comes alive with fun festivals and shows. A winter trip to Stratford-upon-Avon is quite enjoyable as well, especially if you plan to watch a lot of shows and cozy up to Shakespeare's works in cafes around town. The town's Tudor architecture goes well with snow or sun.